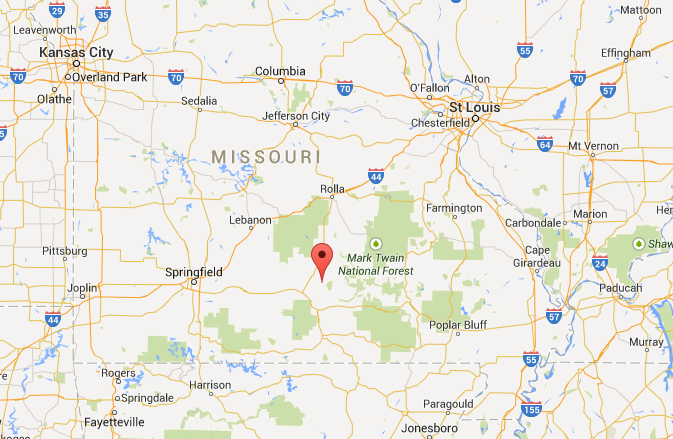 Missouri shootings: Single killer reportedly takes seven lives plus own in multiple locations. 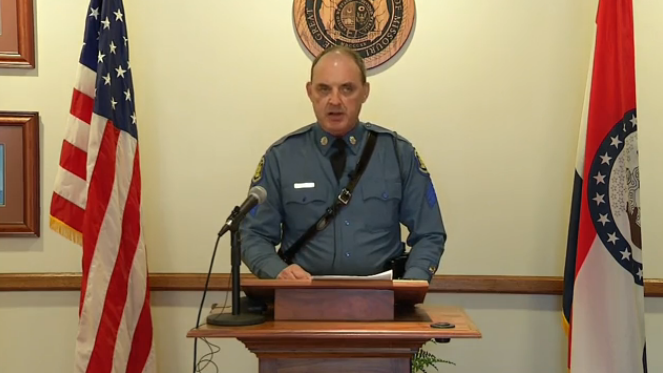 A Missouri highway patrol officer discusses the killings. A girl who fled one of the homes in the small community of Tyrone alerted police Thursday night, calling them from a neighbor’s house to say she’d heard gunshots, Missouri State Highway Patrol Sgt. Jeff Kinder told reporters. After police found two bodies in the first residence, investigators found five more bodies and an injured person in three other Tyrone homes, he said. A suspect – a 36-year-old man – was found dead of an apparent self-inflicted gunshot in a vehicle in an adjacent county, police said. The body of an elderly woman who apparently died of natural causes was also found in another home that’s been connected to the crime; the St. Louis Post-Dispatch reports that the elderly woman was the mother of the suspect. The victims’ connection to the shooter, if any, is as of yet unknown.